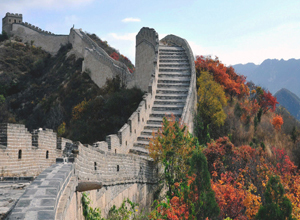 Be met by our private tour guide & driver at the arrival hall, and drive to Badaling Great Wall which is the most popular and the best-preserved part among the whole sections. Plenty of people around the world came to visit it including some famous people such as President Nixon and Lady Thatcher. Stay at the wall as long as you can and return to the airport.